Laura Toubin is the Chief Audit Executive at Crane Co and is responsible for Crane’s global internal audit organization. Crane Internal Audit manages audits covering financial, operational, IT, SOX compliance, EH&S, government contracting and export compliance. Laura is also a key contributor to the Crane Co.’s enterprise-wide risk management program. 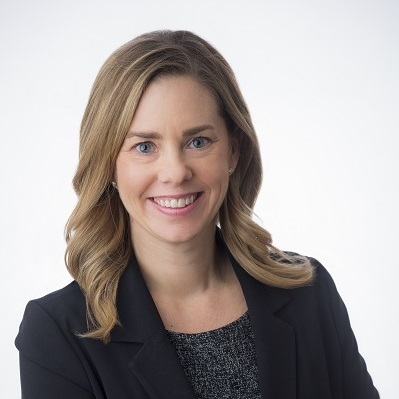 Prior to joining Crane Co., Laura was a Director, Finance for a division of Pernod Ricard USA where she also served in a management role in their Internal Audit department. Laura spent over six years with Protiviti, Inc. as an Internal Audit and Management Consultant and started her professional career with Arthur Andersen LLP.